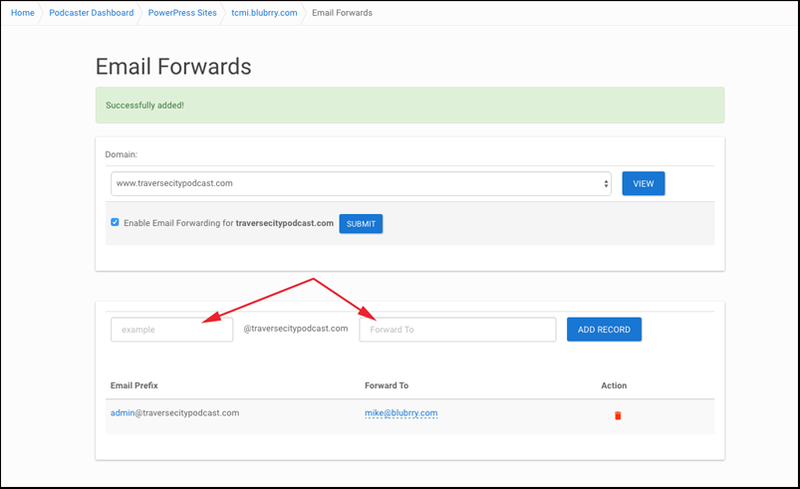 PowerPress sites email forwarding is a simple service that forwards email for your custom domain hosted on PowerPress Sites to an email address you specify. Does email forwarding handle SPAM? Email forwarding includes a number of anti-SPAM features including the use of SpamAssassin, SPF/DKIM record checking, MX server checks, block senders that are from the disposable-email-domains list, and the IP addresses email originates from have a fully qualified domain name. These features are in place to prevent your destination email address service from classifying the email forwarding as a source for SPAM. What is the max email size limit? 25MB. An error is returned if the file size limit is exceeded. Do you store emails, logs or could read email messages? No, we do not store or read email messages. What are the limitations to email forwarding? You are limited to 5 forward addresses per host name and are limited to 200 emails an hour to each forwarded address. Can email forwarding be used in a mission critical environment? No! Email forwarding should not be used in situations where you must account for every email sent to you. There is a possibility that an email is classified as SPAM that should not be. In mission critical environments such as for commerce or support, using a dedicated email account allows you to review SPAM email in a special SPAM folder to moderate typically within a 30 day window. Email forwarding service does not store SPAM email or provide a way to view email that is classified as SPAM. You’ve got your new site and are excited about your domain. Now it’s time to receive emails for that site, without actually using a different email address. This email forwarding feature allows you to receive emails with whatever address you’d like, but using your new domain name. Setting up an email forwarder for PowerPress Sites Deluxe customers is very easy. Please note that depending on your domain name provider, it can take as long as 24-48 hours for the domain to reflect on the new site. This isn’t always the case, as new domains that have never been mapped to a host should update very quickly. Existing domains may take longer. Follow the steps below to setup your email forward for your site! 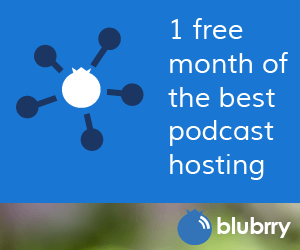 Step 1: Sign in to Blubrry and go to the Podcaster Dashboard. 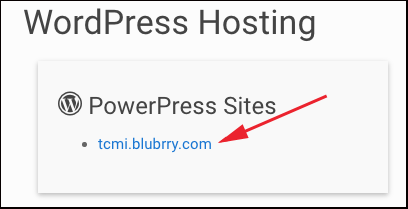 Step 2: Go to the WordPress Hosting section in the Dashboard and select your PPS Deluxe listing. Double check the setup by sending an email to the NEW email address. If you received the test the setup was successful! Note: Email forwarding is available for higher levels of PowerPress Sites as well.